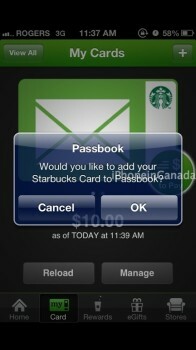 Yesterday Starbucks updated its iPhone app to add Passbook functionality but it did not include Canada (eh?!). As of writing, our American brothers and sisters are having so much fun using Passbook to pay for their lattes and frappuccinos while we have to slum it at Tim Horton’s. Well, that’s about to change. 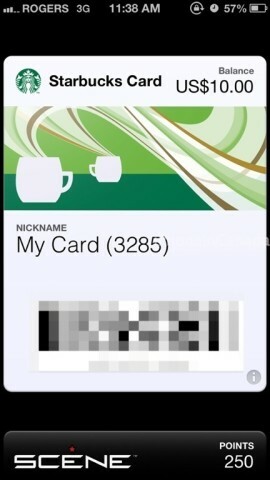 Looks like you can add Passbook to the Starbucks app in Canada via a quick workaround, as discovered and shared with us by @LarryLarry. Be warned though, it will require the Starbucks app from the US App Store which will require a US iTunes Account. 1. Setup a US iTunes Account by following these instructions here or here. 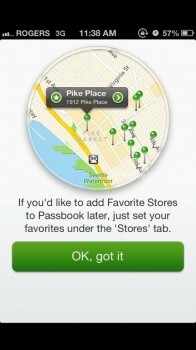 With your US account, sign into the App Store and download the Starbucks iPhone app from your iPhone. 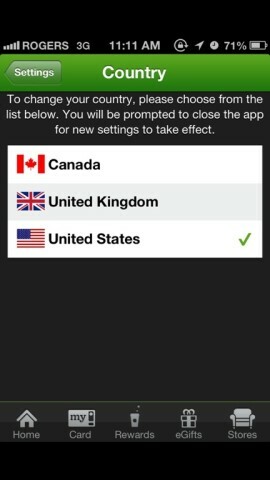 Launch it, go to Home–>Settings–>Country and change the region the United States. 2. 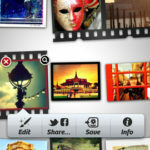 Tap on eGifts along the bottom and send yourself an eGift (aww, you’re so nice to yourself); you can also send one via Starbucks.com. 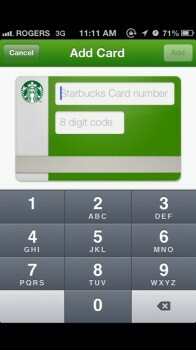 When the eGift code arrives via email, enter in the new card number by tapping ‘Card’ and the ‘+’ button. 3. Within My Cards, tap on ‘Manage’ and you will have the option to add your card to Passbook, and also set favourite locations. 4. 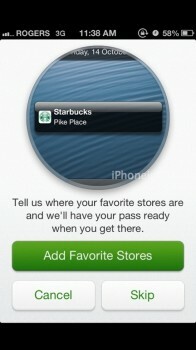 Launch Passbook and you should see your Starbucks card there. 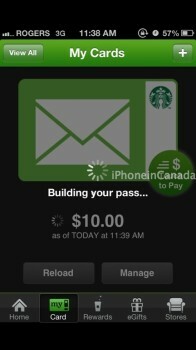 Go to Starbucks, spend $5 on a latte and yell “BOOM!” while paying with Passbook. Ignore the strange looks you’ll receive because you’re now officially ‘cool’. Let us know if this works for you. 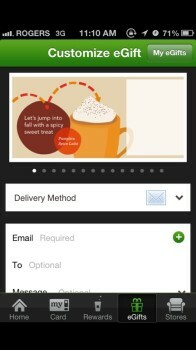 We initially tried this method with the Starbucks Canada iPhone app, but it wouldn’t work. Downloading the US version worked immediately. Enjoy your coffee!